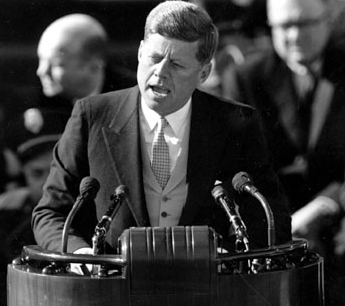 Tomorrow marks the 50th anniversary of JFK’s inaugural address. In celebration of this historic speech, the John F. Kennedy Presidential Library & Museum created this very cool social media campaign. Users can visit Ourjfkspeech.org, sign in via Facebook, Twitter or webcam, and get assigned a line from JFK’s address. No one ever said it was easy. We work LATE. All hours for our clients. Sometimes you need a bumpin’ tune for a little inspiration. A little Röyksopp for your listening pleasure.